The stores listed here sell quality bunny supplies and support rescue and adoption by not selling pets in their stores. If you are a local pet supplier interested in being listed here, please contact us! You must not sell pets in your store to be eligible for this listing. Home delivery in the Triangle and Triad. Free delivery on orders of $25 or more. Hay for you, a donation for shelter rabbits! 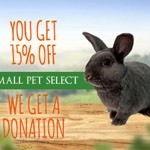 Our friends at Small Pet Select support rabbit rescue! 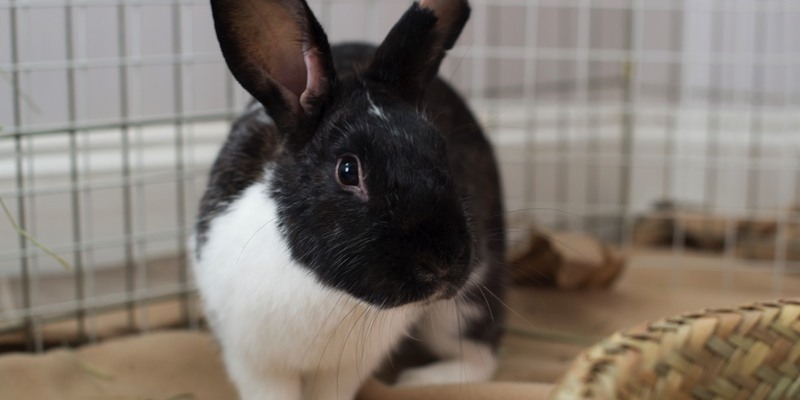 When you purchase hay or pellets from Small Pet Select you can use our special link and a portion of the proceeds will be donated to Triangle Rabbits to help local shelter bunnies! Triangle Rabbits is an all-volunteer, 501(c)(3) nonprofit organization, and a chapter of the House Rabbit Society, serving the Triangle area (Wake, Durham, Orange, and surrounding counties) of North Carolina, U.S.A.